The Kin Hall is located at 1400 Hamilton Street, Cambridge (view in Google maps). Hall capacity is 125 persons, which is ideal for weddings, stag and doe parties, birthday and anniversary celebrations, baby and bridal showers, family reunions, and corporate meetings and events. 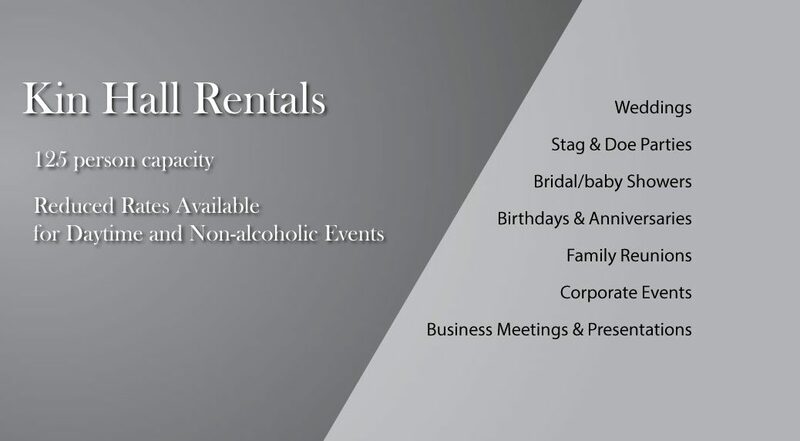 Special reduced rental rates are available for daytime events and for non-alcoholic evening events. For events where alcohol is served, we will supply a “smart-serve” qualified bartender at a reasonable cost. 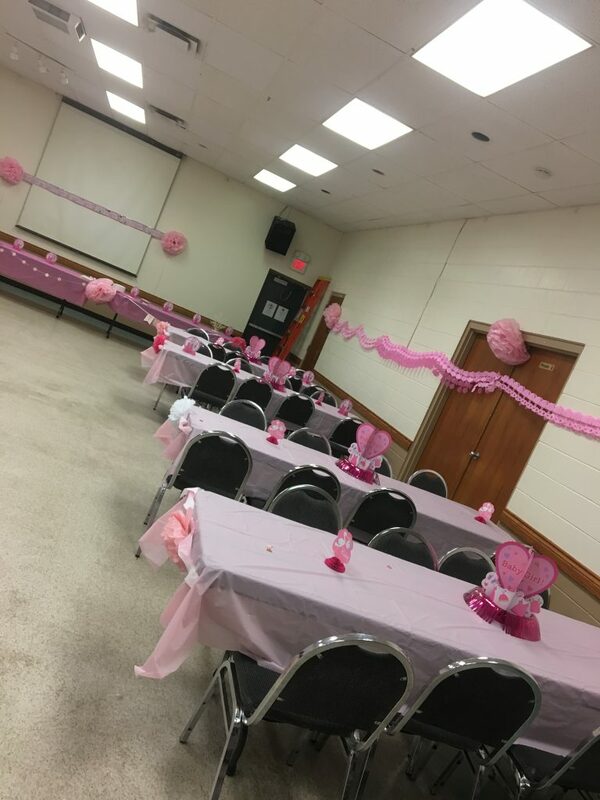 To enquire about availability, rental rate and to arrange a viewing of the hall, please call 519-653-4420 and leave a message or complete the online form below. Our hall manager will contact you within 24 hours.